Kerastase Bain Oleo-Curl Shampoo - For dry,curly & rebellious hair. For fragile.Resurface weak hair.Reinforced the inside. 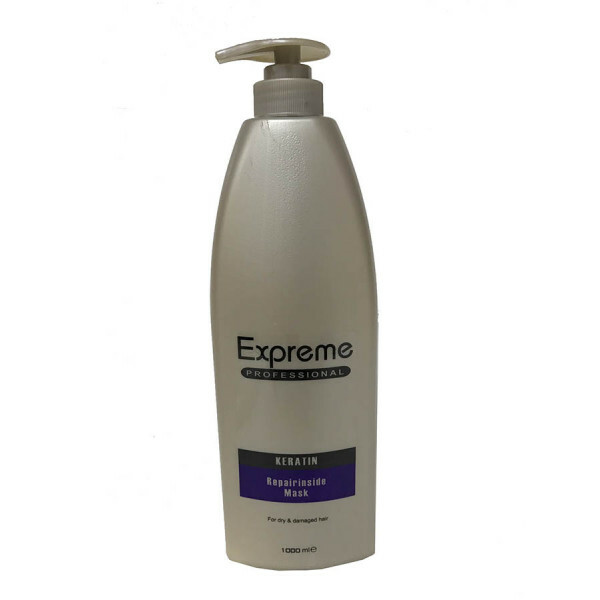 This encriched formula to revitatize the hair intantly.It helps to provide proctection by strengthening the hair shaft against damage which reduces breakage.Leave hair looking longevily and vitality. After shamppping, applya generous amount of expreme repair mask and let it penetrate for 2 minutes.Then rinse out.